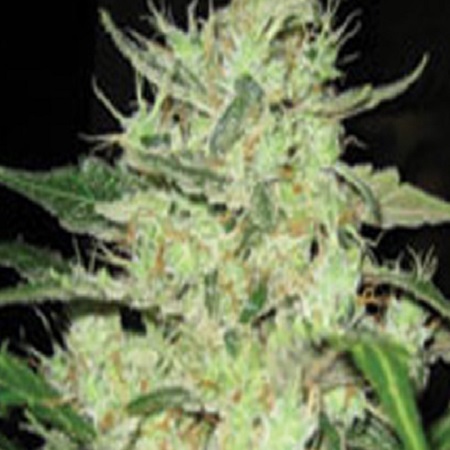 Next of Kin from Super Strains is a high yielding sativa dominant strain that will not fail to impress. With slightly longer flowering times, this strain is for the patient grower; but the payoff for your patience is worth it as you the amount of high quality product it produces is almost unbelievable. If you are looking for a lady of finer class and breed then Next of Kin will not disappoint. Next of Kin from Super Strains is one of our later harvested strains, less Indica so a little longer in blooming, almost 11 weeks indoors. Seen from a hazy point of veiw,11 weeks is not that long, compared to the weight she carries its even shorter. An average of 650gr/m2 puts her high enough on the productive scale. Watch temperatures, above 26 celcius blooming increases. Outdoors in southern country's she's probably the best, choice available, if patience can be kept till the end of November. 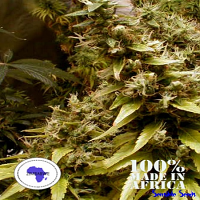 Next of Kin by Super Strains is more suited to indoor and greenhouse cultivation unless you are lucky enough to live in a warm, southern climate. Plant heights can reach up to 2.5m when grown outdoors. You can expect a yield in excess of 650g/m2 for your time and efforts – making the whole endeavor well worth it.